We are very excited about the 2018-2019 season, as it will be our 55th year! During this landmark year, our free concerts will feature works from Rimsky-Kosakov, Handel, Bach, Ravel and Stravinsky. Created in 1963, the organization launched its inaugural year to provide free concerts for residents who appreciated the cultural value of beautiful music in their lives and an opportunity for local musicians to share their talents. 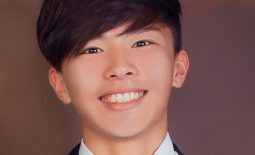 In an effort to see that the music genre will be kept alive for local students, the board of directors created the Youth Enrichment Program in 2002 to provide enhancement, education, classroom performances, and special daytime youth concerts. Did you know the actual cost of each concert is seventeen thousand dollars ($17,000)? In an age when support for the arts from public money is growing increasingly scarce, individual support is more vital than ever. To keep our policy of offering free quality concerts to the residents of Southern California, we need you! Your commitment is key to enriching the symphony with the opportunity to continue assisting us with providing concerts to the local population and opening up possibilities. 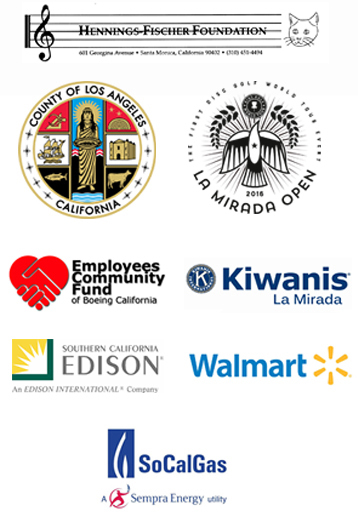 We encourage you to give any amount so that we can continue to build the jewel of La Mirada. We have different levels of memberships that help us maintain our current programming and expand our other initiatives. From being a Friend of the Symphony to a Maestro, no gift is too big or too small. Be sure to visit our Membership page for more information. If you would like send us your tax-deductible donation to us via check, please make it payable to La Mirada Symphony Association and mail it to: La Mirada Symphony Association, P.O. Box 117, La Mirada, CA 90637-0117. 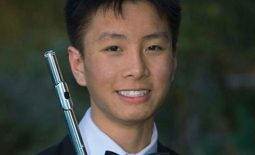 Donations help sustain our music programs that are renowned, highly respected and legendary for their rigor. Any amount has a positive impact on the Symphony. Donations may also be made via PayPal to lamiradasymphony@aol.com. If you have a gift you would like to donate to our opportunity drawings, please contact us at the same email address. 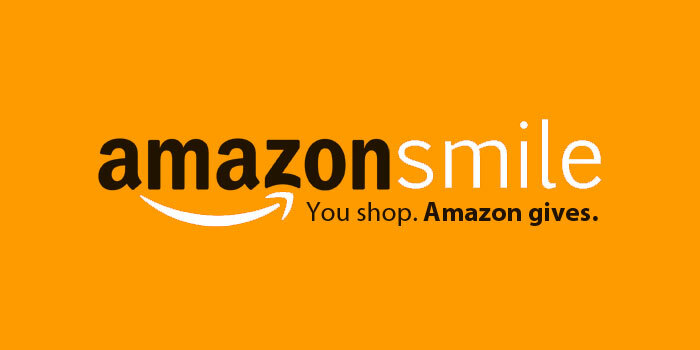 When you’re shopping online at Amazon Smile, Amazon will donate 0.5% of the price of your eligible Amazon Smile purchases to La Mirada Symphony Association. To do this, sign in to smile.amazon.com on your desktop or mobile phone browser. From your desktop, go to Your Account from the navigation at the top of any page, and then select the option to Change your Charity. Select La Mirada Symphony Association. 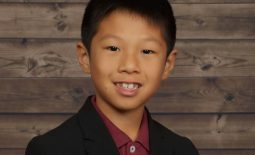 In an age where so many people are surrounded by hardships, the La Mirada Symphony offers an opportunity for everyone to escape their challenges for a few hours and enjoy the beauty of music. 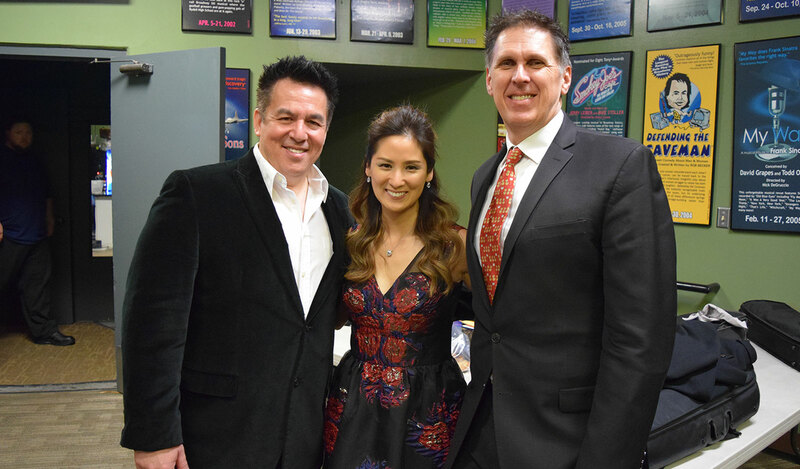 A gift to the La Mirada Symphony is an investment in the potential for the musical arts to create a better world. We thank you for your support, and we look forward to seeing you this coming season!